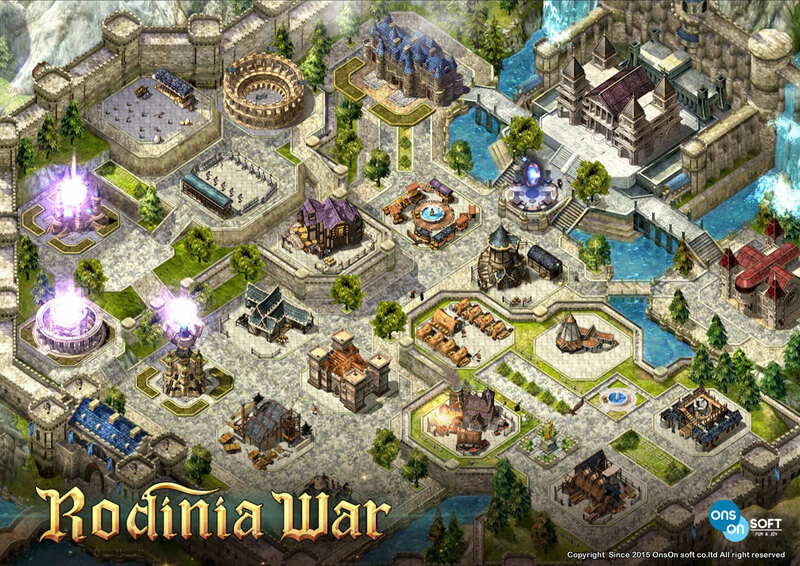 Rodinia War is a mix of real-time strategy and MMORPG where you'll get to build your own kingdom and lead your troops to fight other players. 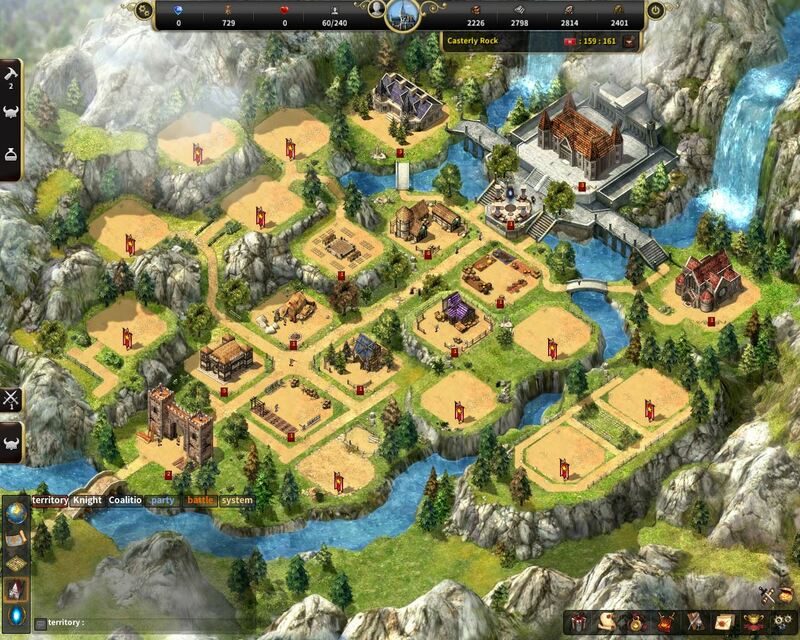 You need to improve your army, attack your rivals and capture their cities to become stronger. This is one part of the game where it unfolds in a city-building game style, upgrading buildings and discovering new options. 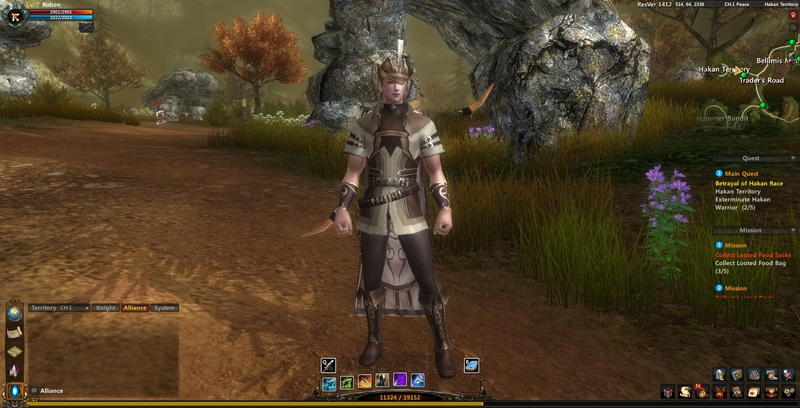 The second part of the game is a completely different affair, where players grab their swords and enter straight in the 3D world of the game as in just other MMORPG, completing quests and exploring the game world in a much closer look. Alternating between the two styles is the highlight of Rodinia War, a game from the makers of Fiesta Online and which you can play directly in your browser or download the client.